Beautiful four sided brick home on a corner lot in a great neighborhood! First floor living at its finest with a bonus bedroom upstairs! 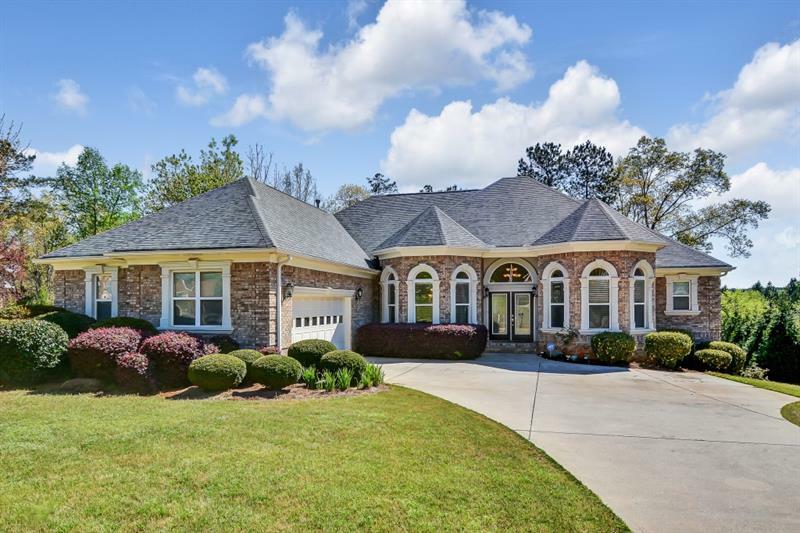 Trimmed to the max with coffered ceilings and hardwoods throughout the main level. Gourmet kitchen with granite countertops, tile backsplash and ss appliances. Tons of natural light! This home features a full unfinished basement with unlimited potential waiting for someone to customize. A representative from Metro Brokers has received your request to visit 2572 Sycamore Drive on at .